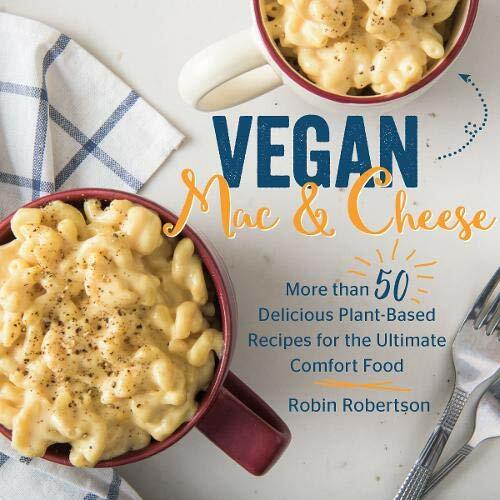 Quick-Fix Vegan provides 150 new vegan recipes ranging, from starters, snacks, salads, sauces, and sandwiches to stovetop suppers, pastas, soups, and desserts that can all be prepared in 30 minutes or less. 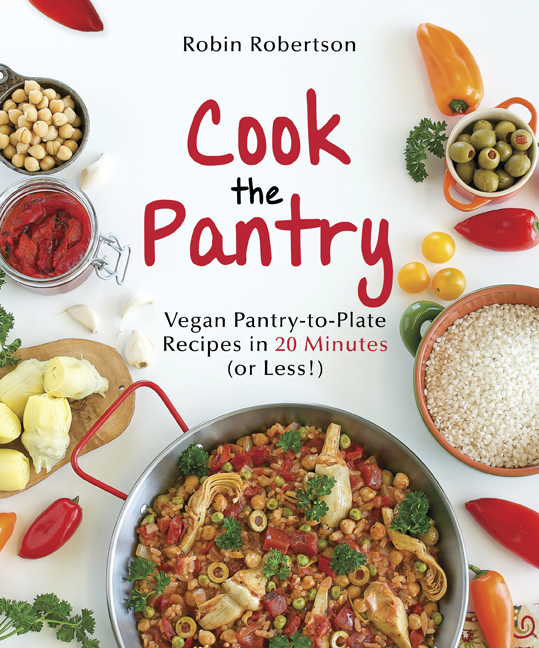 Quick-Fix Vegan also features “Make-Ahead Bakes,” convenient recipes that are assembled ahead of time (in less than 30 minutes) and then baked before serving. 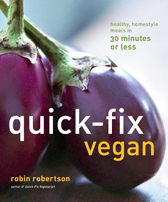 Quick-Fix Vegan picks up where my previous book, Quick-Fix Vegetarian, left off, with all new quick-and-easy vegan recipes. 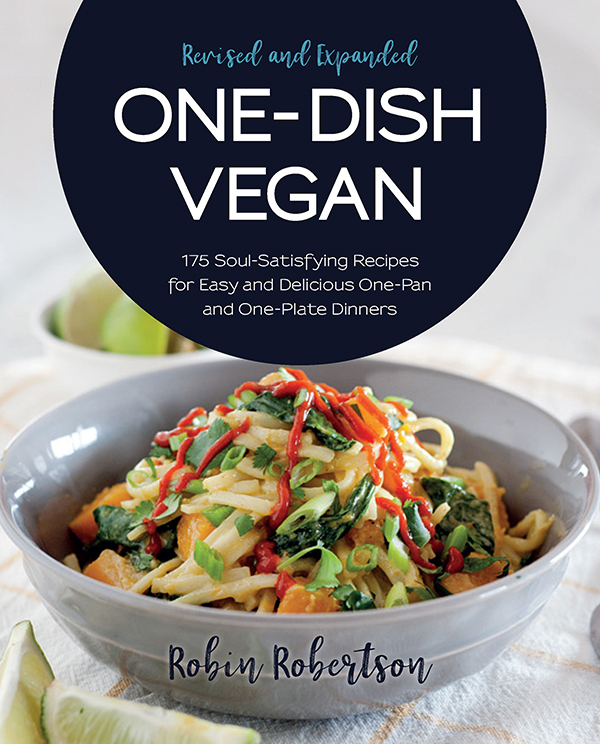 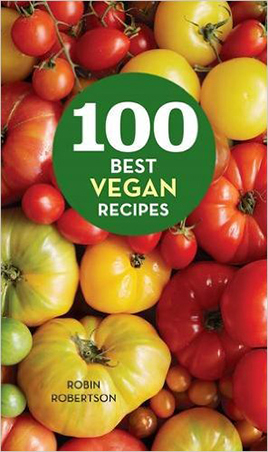 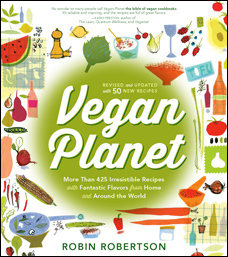 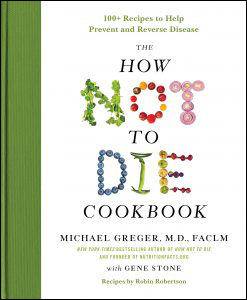 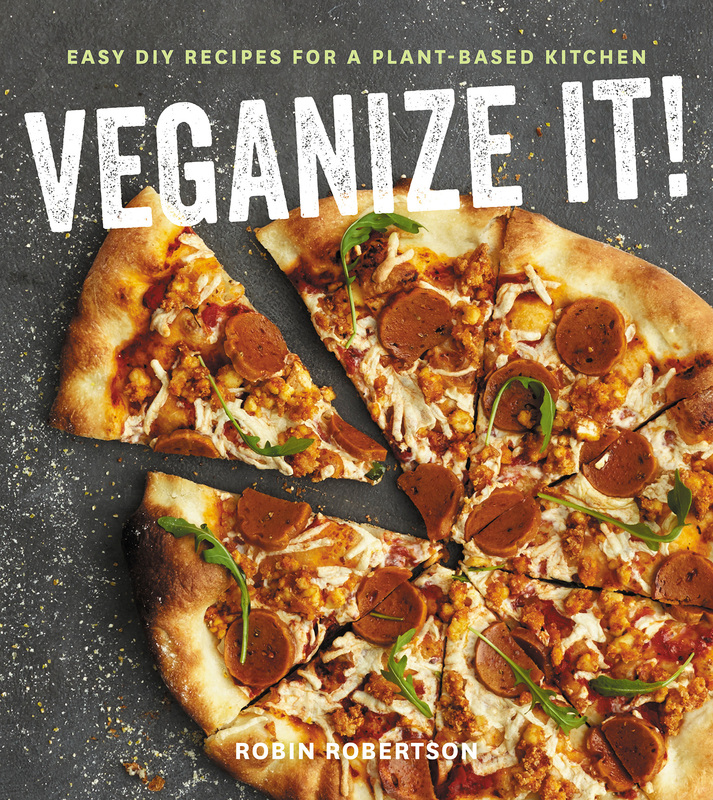 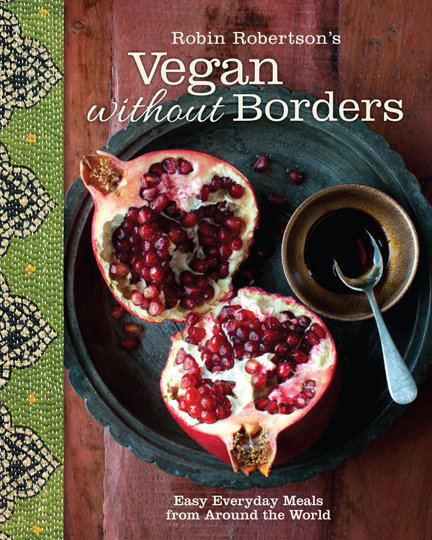 An introductory chapter provides the reader with basic information on how to maintain a “quick-fix” vegan kitchen including pantry suggestions and kitchen tips, as well as basic recipes for ingredients such as homemade vegetable stock and seitan. 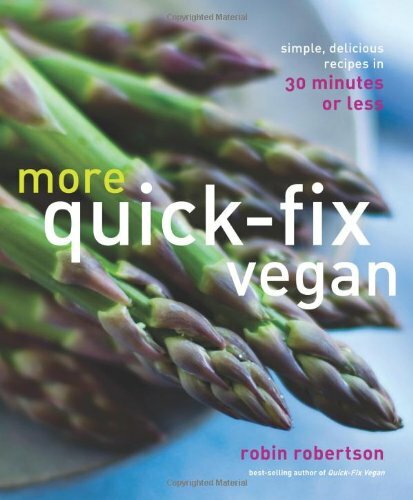 Cooks of all skill levels will find that the recipes inside Quick-Fix Vegan are just as delectable and adaptable to the omnivore, as they are essential to the vegan lifestyle.